Major Brian K. Lawton has been named the interim chief of police for Savannah State University effective today, April 9, 2018. Lawton began his law enforcement career with the Georgia State University Police Department in 2000, where he has served on various assignments for the campus. Lawton has been leading the Patrol Division at all the Georgia State campuses that serve more than 50,000 students and has the responsibility for both the Pedestrian Safety Team/ Traffic Motors Division and Crime Suppression Team. Lawton has also been supervising the Internal Affairs Division and assisting the department’s accreditation team at Georgia State. In addition to his roles with the Georgia State campus police, he is also a general and specialized police instructor in defensive tactics for the State of Georgia and is certified in managing critical incidents. 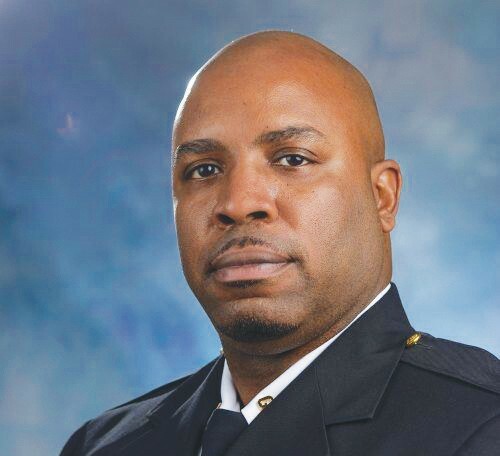 Lawton received his bachelor’s degree in criminal justice from Bloomfield College and his master’s degree in public administration from Capella University.